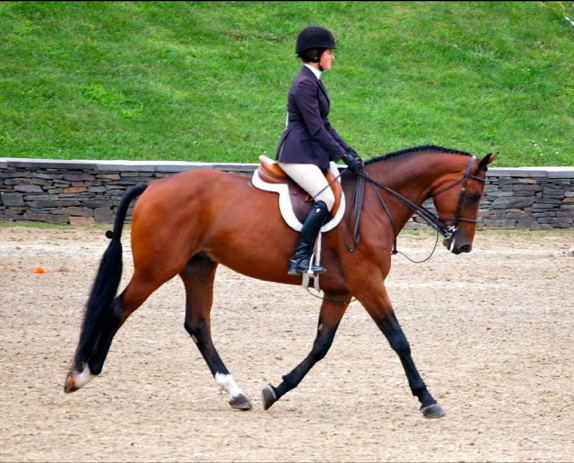 “Q” is a 16hh carded small junior, 2007 Wurhemberger gelding, he is a great jumper doing the 2’6″ – 3-6″. You can miss at the 3’6″ and he doesn’t care! 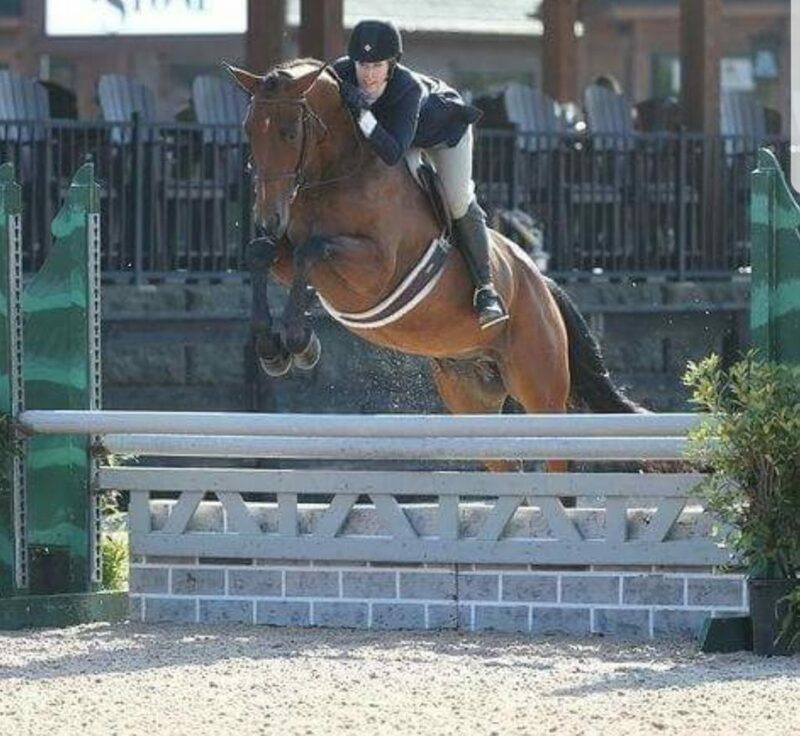 No spook and does both hunter and equitation rings. He is so forgiving, very kind and sweet!